Now...let's see some of the projects that I loved from last week! Thanks for hosting a great party again this week! Thanks for hosting! 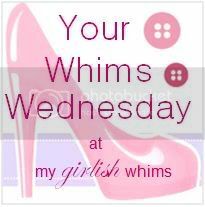 I love coming to your blog! So girly and cute! Thank you so much for another feature. What great things were linked up! Thanks for hosting! 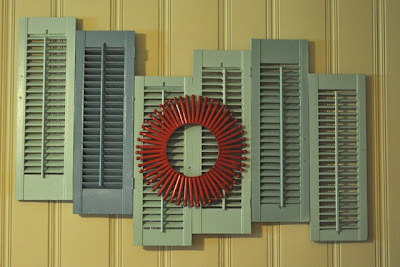 I linked up my July 4 Food Twists and a new 2x4 HOME sign I made. And congrats on your wedding blogging gig - proud of you, girl! 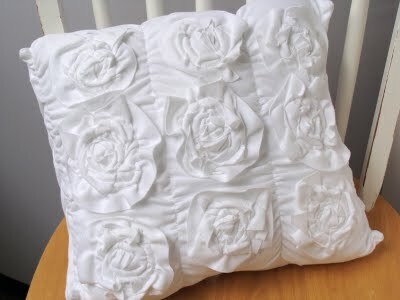 Rebecca - thank you so much for featuring my shabby roses pillow! You made my night! :) I love your other finds too. Thanks so much for hosting. Rebecca, you're a gem! Thanks for your awesome awesomeness and for making my night! That tryptic landscape is awesome! You always feature such cute things. Thanks for hosting another fab linky! 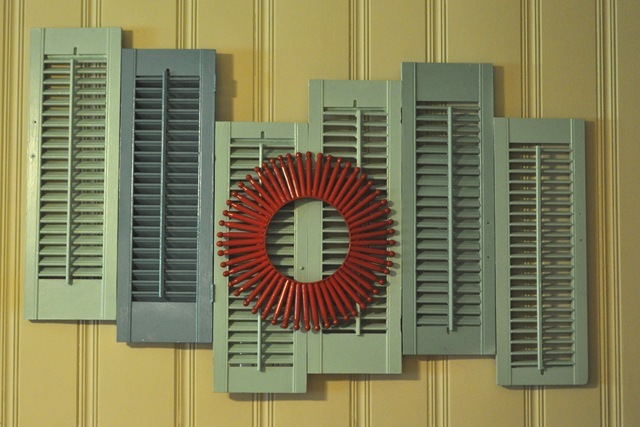 That shutter wall is great! Thanks for featuring me AND letting me know! 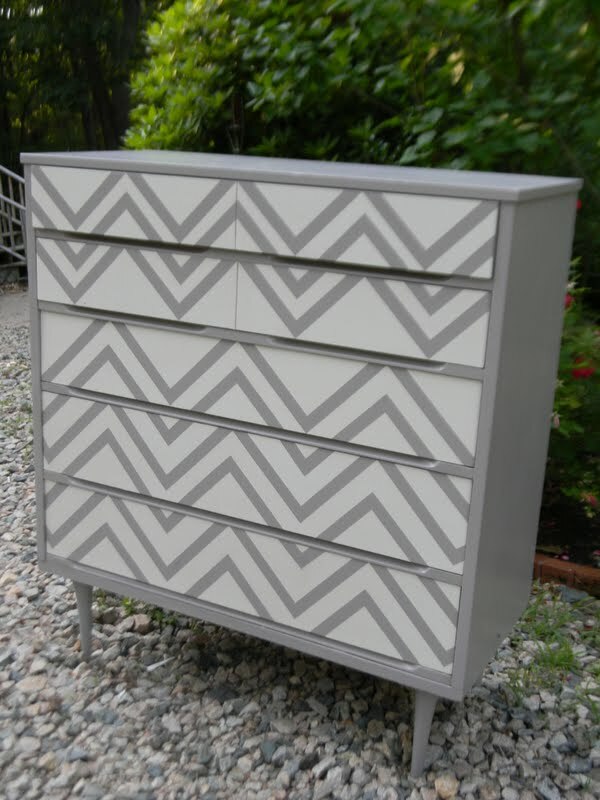 I'm so thrilled you featured my dresser! Thanks a bunch!